Next time you're in the Caribbean, go with NÜ Car Rentals. 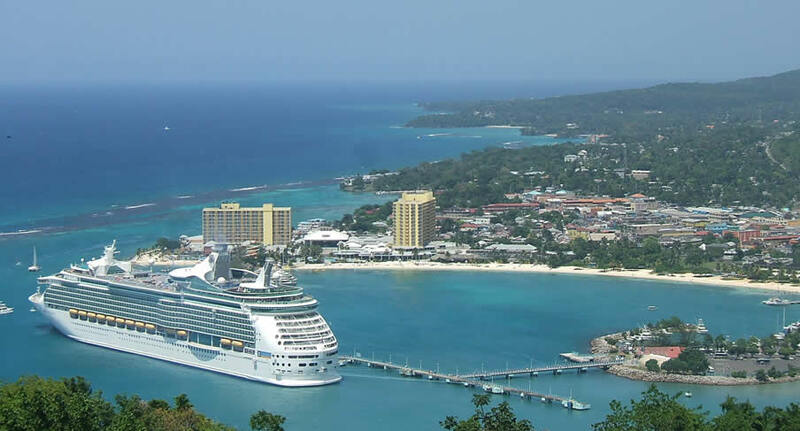 Car rental in Jamaica is easy, cheap, and hassle free with NÜ Car Rentals. Our Jamaica rental car will get you to the many beaches, restaurants, bars, and cultural attractions that Jamaica has to offer. Rentals Cars from Kingston Airport.. Known as the "birthplace of reggae", Jamaica boasts a treasure trove of natural jewels and a colorful African vibe. Golden beaches, emerald mountains, turquoise seas, cascades, coral reefs, rainforests, rivers, and mineral springs are just some of the island's enviable assets. Not surprisingly nature lovers will find plenty of things to see and do, from hiking and birding in the jungle to horseback riding along the beach and diving colorful coral reefs. Jamaica is also renowned for its many historic plantations where visitors can sample tropical fruits and tour the grand great houses.